If there’s any news you didn’t know you needed today, this is it – a halloumi restaurant is opening up in London. 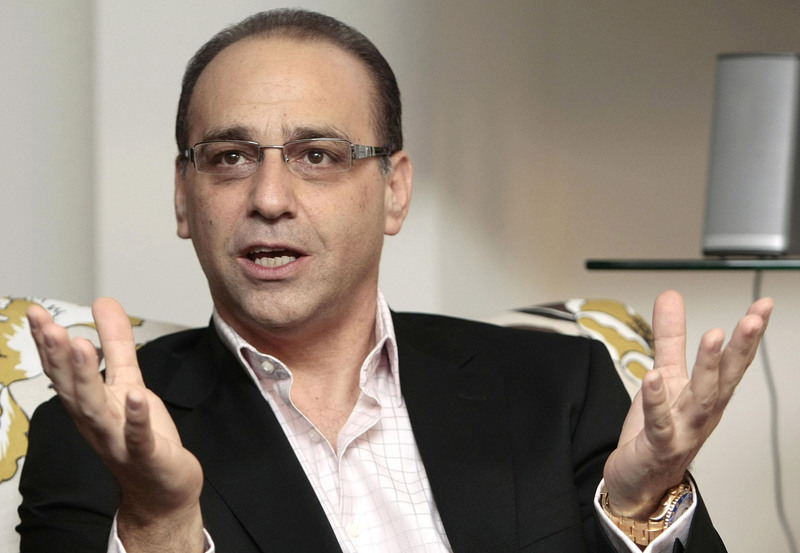 Say Hallou-mi to Cyprus! is opening up at 100 Hoxton for one week only. The exciting venture has been launched by the Cyprus Tourism Organisation to showcase their national cheese and encourage guests to go and visit the island. The five-dish tasting menu has been created especially by chef Francis Puyat, and will be served from the 13th November. 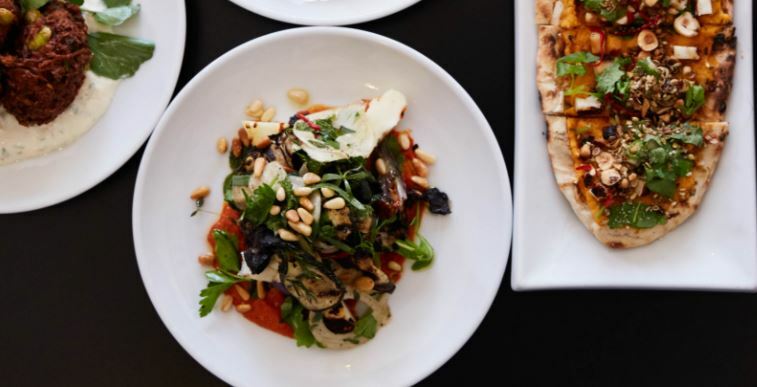 Dishes include chargrilled halloumi flatbread, crumbled halloumi fingers with chilli jam included, halloumi cauliflower fritters and a courgette and halloumi salad. In addition to the deliciously cheesy food there will be traditional Cypriot cocktails, including harissa Bloody Marys and coriander and ginger martinis. Get me to the bar, now. Halloumi is a gift from god?? Halloumi is Cyprus’ most popular cheese and we’re so excited to be able to bring a key element of Cypriot culture to our pop up venture with 100 Hoxton. You can either try each dish individually or opt for the full tasting experience which includes every item on a sharing platter for two people. This is priced at £26. Cyprus and its food are true passions of mine and the pop up restaurant will bring the delicious Cypriot cheese, halloumi, to every dish on the menu…even the dessert. I’m sure many other people will fall in love with the Cypriot national cheese once they’ve tried it – and perhaps even visit Cyprus to discover the rest of the island’s delicious cuisine and wine. Say Halloum-mi to Cyprus! will be at 100 Hoxton, located at 100-102 Hoxton Street, N1 6SG from 13 – 19 November, 2017. 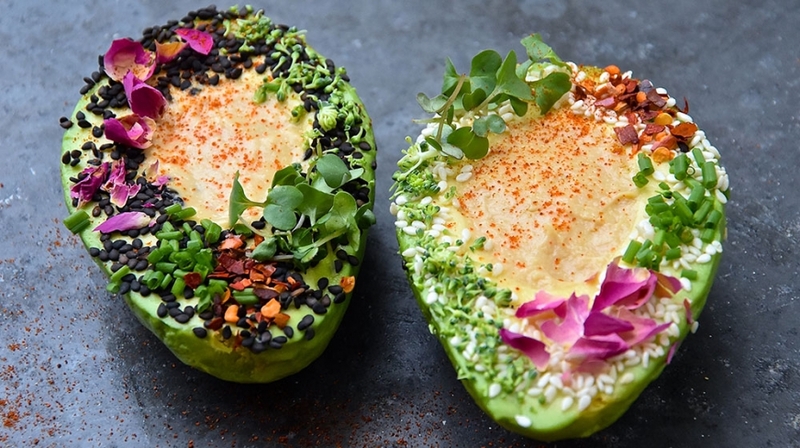 If halloumi isn’t your thing, but you like avocados, you might be interested to know there is a permanent avocado restaurant also opening in the capital. 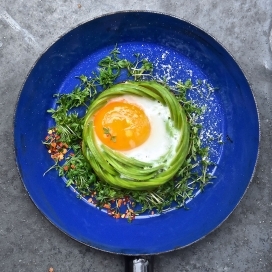 Avobar, a boutique avocado restaurant is opening in London’s Covent Garden at the end of this year and it promises ‘good food and good vibes’. The boutique restaurant will serve nutritious bowls and salads, as well as eclectic dishes such as avocado carpaccio, avo hot cakes, green shakshuka and an eclectic breakfast menu. It is designed around a ‘relaxed Californian vibe’, and guests can expect living plant walls, natural materials and high quality fresh ingredients, according to Covent Garden’s official website. As you’d expect, people are either really keen or think it’s the world’s dumbest idea. Mostly Meera thinks it’s a game-changer. But Crispin here thinks we’re ‘all going to hell’. 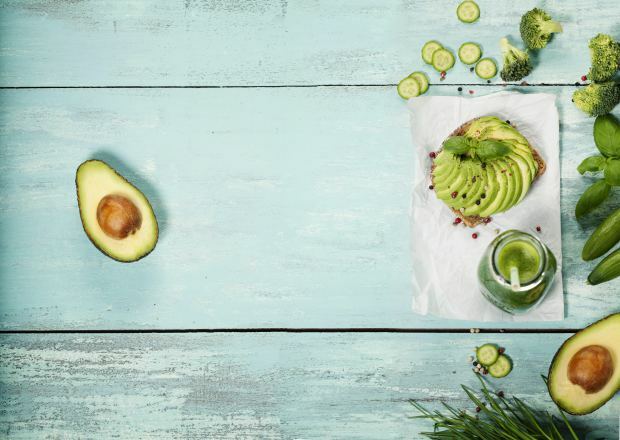 So there is an avocado bar opening in London. We are all going to hell. I don’t know about you, but I’d be up for going to either, or both, of these restaurants.